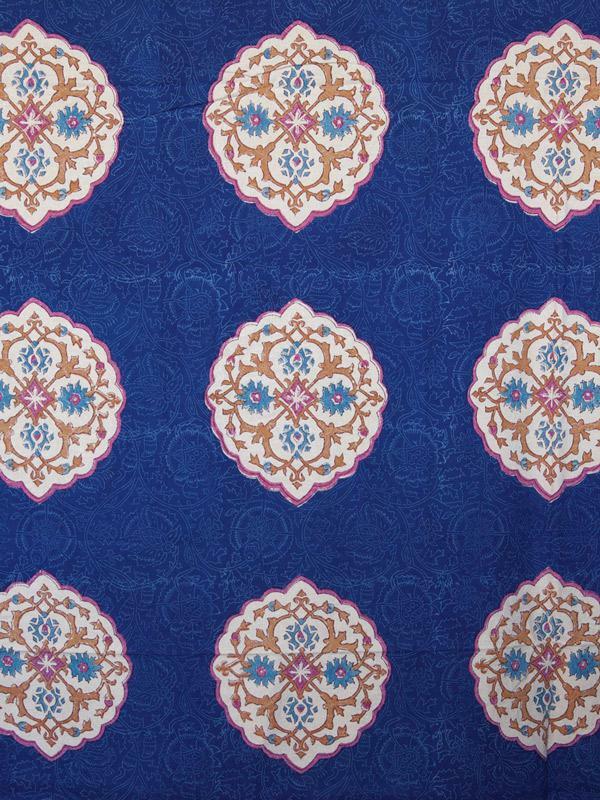 Regal, Moroccan inspired, vintage print with lavish medallions rendered in ivory, fuchsia, ochre and turquoise patterned across a royal blue ground. 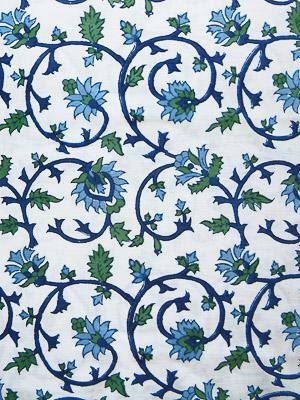 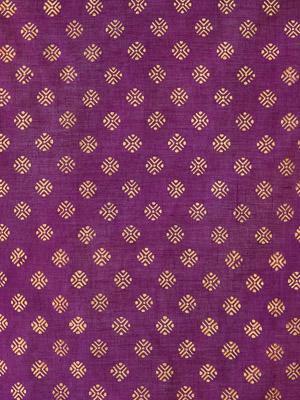 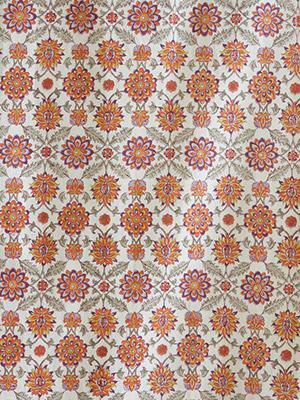 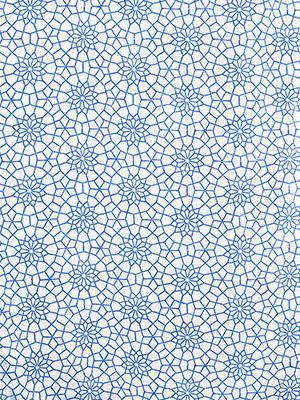 Use a sample swatch to take an up-close look at our regal, Moroccan inspired vintage print! 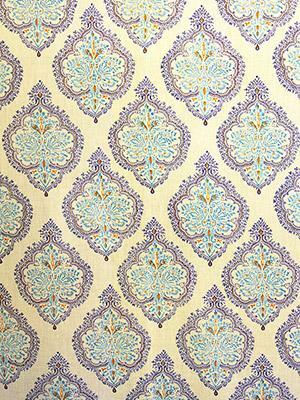 This bohemian pattern is ... [ read more ] deigned with lavish medallions rendered in ivory, fuchsia, ochre, and turquoise which are patterned across a royal blue ground.